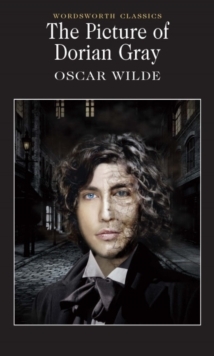 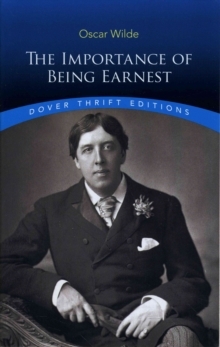 Better known in 1882 as a cultural icon than a serious writer, Oscar Wilde was brought to North America for a major lecture tour on Aestheticism and the decorative arts. 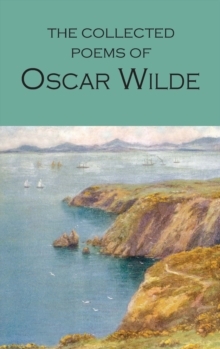 With characteristic aplomb, he adopted the role as the ambassador of Aestheticism, and he tried out a number of phrases, ideas, and strategies that ultimately made him famous as a novelist and playwright. 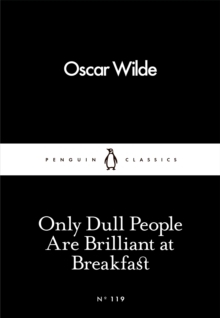 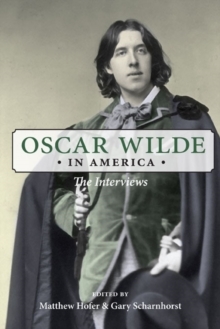 This exceptional volume cites all ninety-one of Wilde's interviews and contains transcripts of forty-eight of them, and it also includes his lecture on his travels in America.